E-cig is the latest trends in nowadays. I have seen many people purchasing the e cigarette Melbourne for their starting. And I think it’s helping too. People are slowly getting rid of their smoking habits. So bring your e-cig and quit smoking in the jiffy. Thanks. 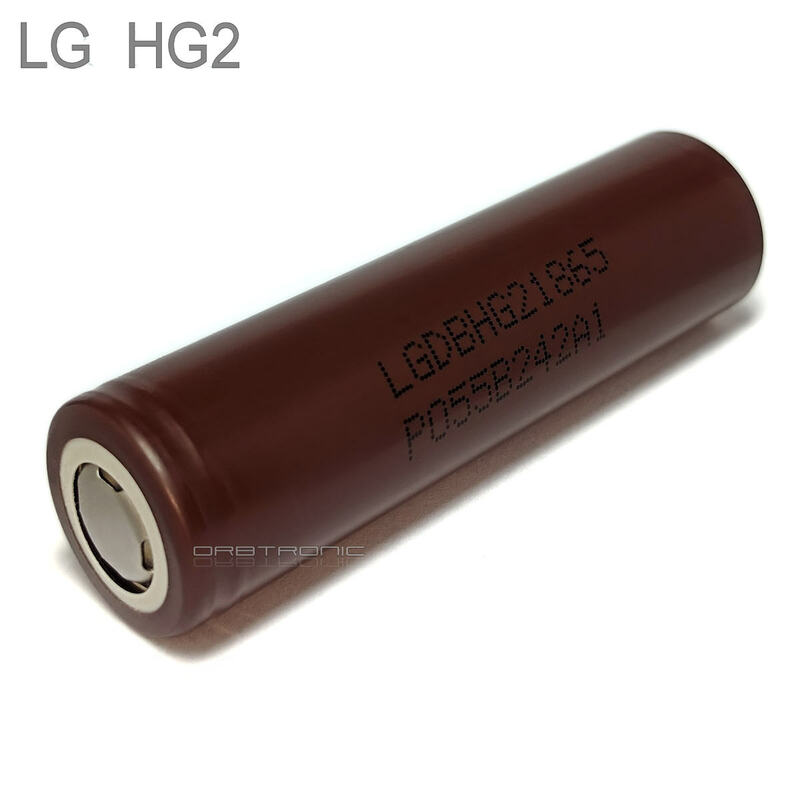 Hopefully 18650 LG HG2 review will help in choosing the best mod battery. Thank you!